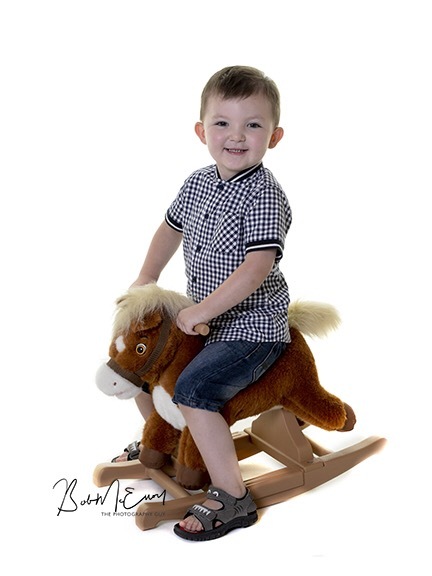 Here’s young Beau, making friends with Fluffy the studio pony! 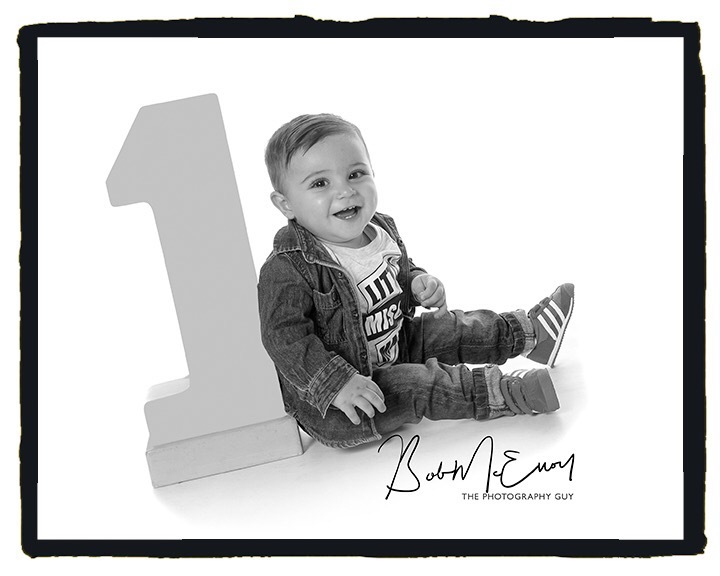 Beau came for our popular ‘Mini-Models’ Photoshoot and competition in support of The Lullaby Trust. 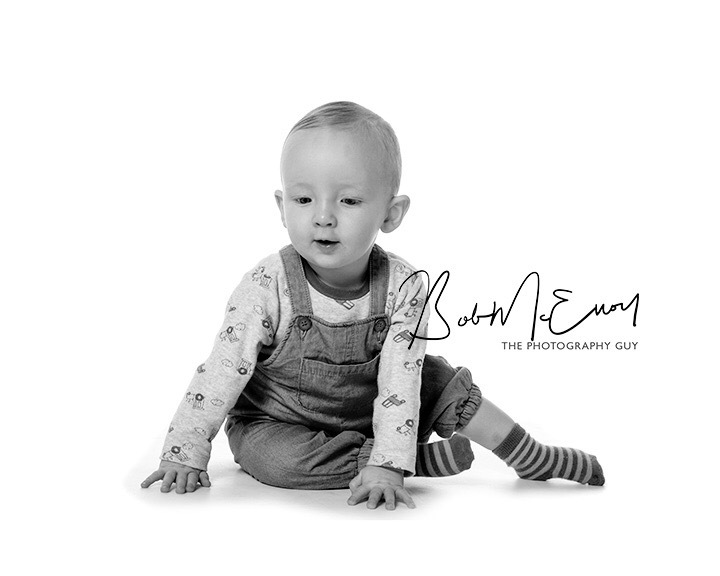 Here’s Cianan who is a BIG ONE year old! 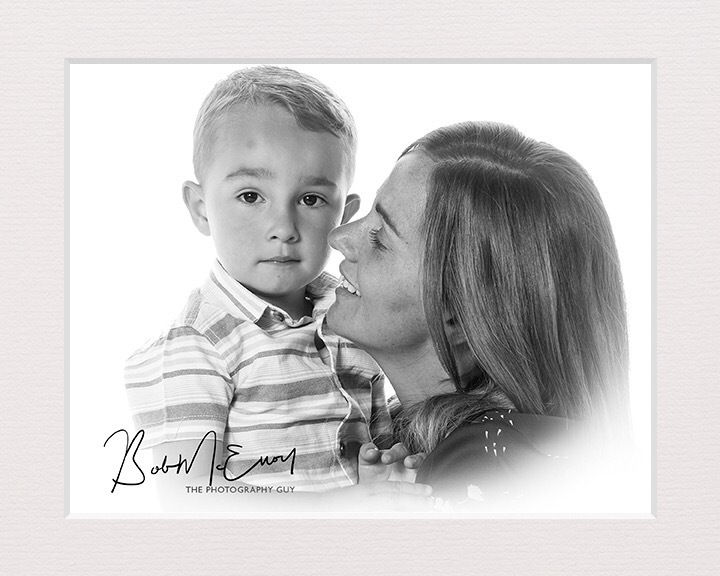 He’s happy enough to pose for the camera at our Dundonald studio! 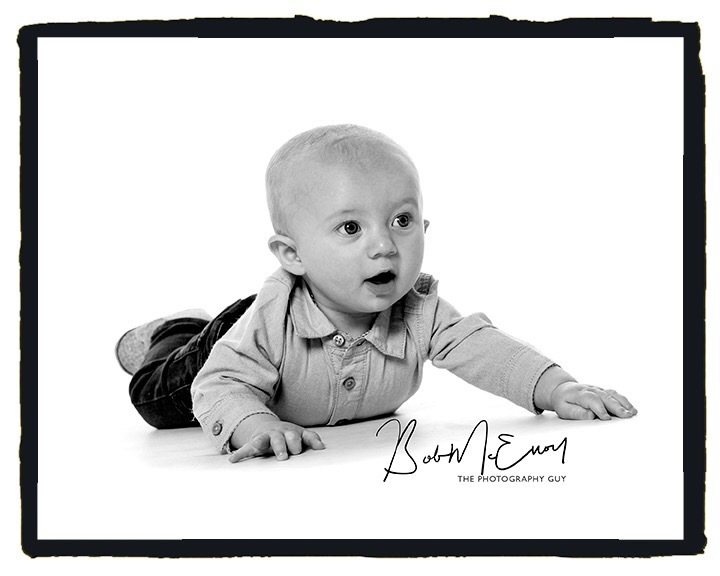 Here’s baby Shea, who came to our Dundonald studio this afternoon for his own personal photo-session. He’s a happy wee boy!